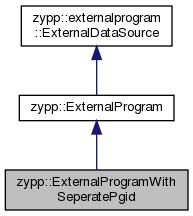 ExternalProgram extended to change the progress group ID after forking. Definition at line 308 of file ExternalProgram.h. const Pathname & root = ""
Definition at line 311 of file ExternalProgram.h.